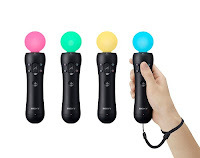 Sources close to website, Destructoid have suggested Sony is currently “hiring and training representatives for a nationwide in-store retail campaign” for the “second largest product launch in PlayStations’ history” which of course would be PlayStation Move. 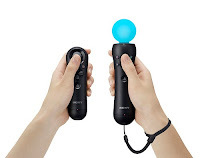 From September 11th, you'll be able to play with the motion controller in Best Buy and Walmart stores with 'fully trained' staff to answer your queries. 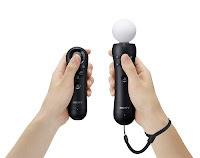 The peripheral itself launches on September 15th in the UK and September 18th in the US.